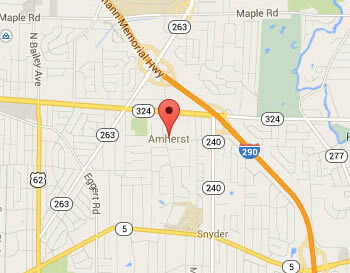 Legal DNA Testing has 1 locations in Amherst area to service you for your DNA Testing needs. 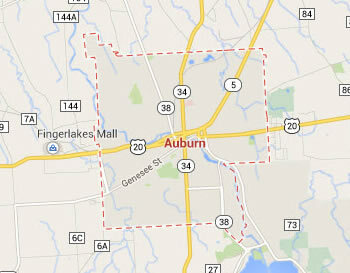 Legal DNA Testing has 1 locations in Auburn area to service you for your DNA Testing needs. 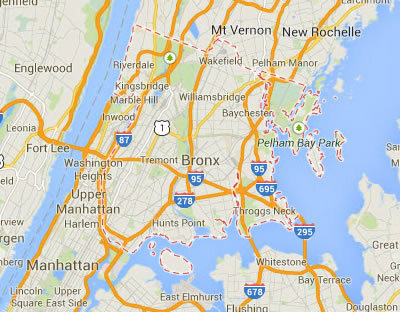 Legal DNA Testing has 4 locations in Bronx area to service you for your DNA Testing needs. 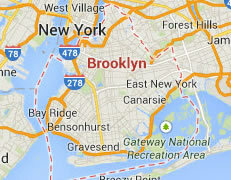 Legal DNA Testing has 4 locations in Brooklyn area to service you for your DNA Testing needs. 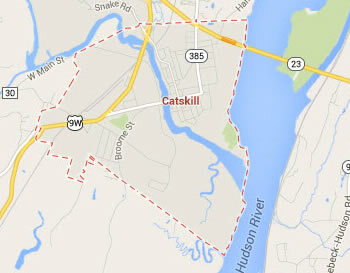 Legal DNA Testing has 2 locations in Catskill area to service you for your DNA Testing needs. 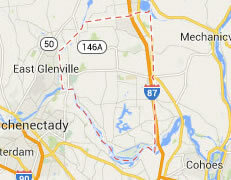 Legal DNA Testing has 2 locations in Clifton Park area to service you for your DNA Testing needs. 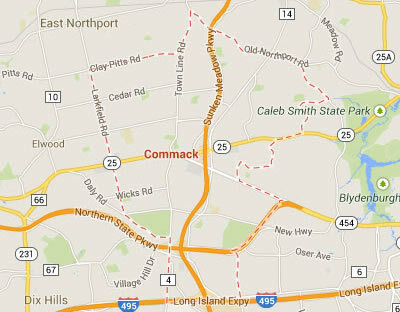 Legal DNA Testing has 3 locations in Commack area to service you for your DNA Testing needs. 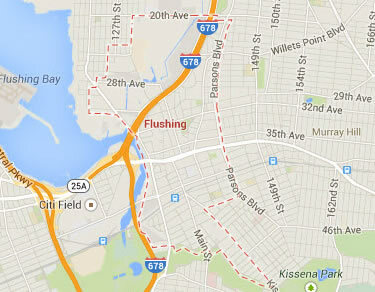 Legal DNA Testing has 4 locations in Flushing area to service you for your DNA Testing needs. 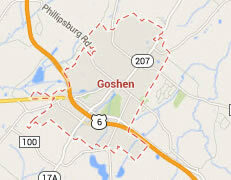 Legal DNA Testing has 2 locations in Goshen area to service you for your DNA Testing needs. 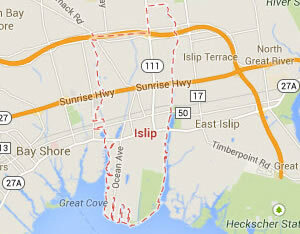 Legal DNA Testing has 2 locations in Islip area to service you for your DNA Testing needs. 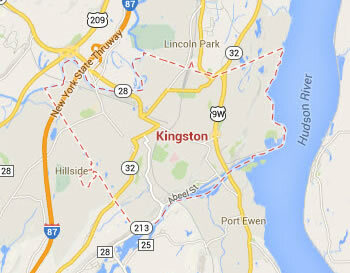 Legal DNA Testing has 1 locations in Kingston area to service you for your DNA Testing needs. 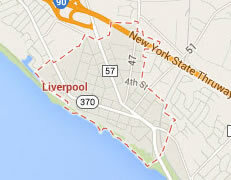 Legal DNA Testing has 2 locations in Liverpool area to service you for your DNA Testing needs. 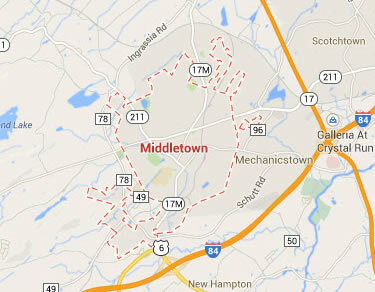 Legal DNA Testing has 2 locations in Middletown area to service you for your DNA Testing needs. 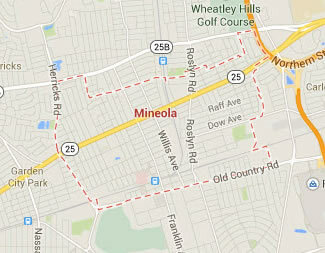 Legal DNA Testing has 2 locations in Mineola area to service you for your DNA Testing needs. 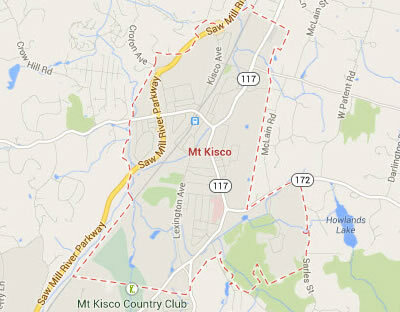 Legal DNA Testing has 1 locations in Mount Kisco area to service you for your DNA Testing needs. 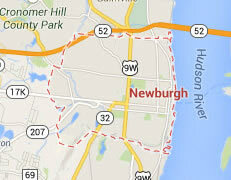 Legal DNA Testing has 1 locations in Newburgh area to service you for your DNA Testing needs. 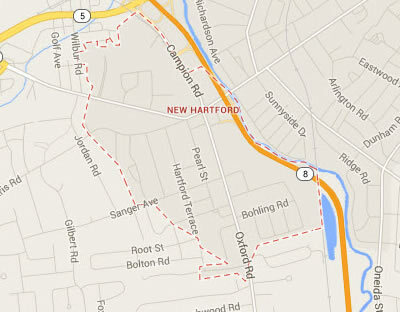 Legal DNA Testing has 1 locations in New Hartford area to service you for your DNA Testing needs. 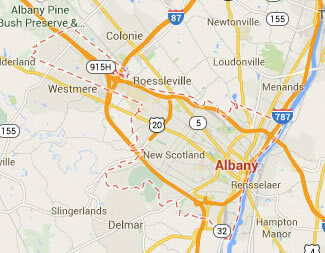 Legal DNA Testing has 2 locations in New Paltz area to service you for your DNA Testing needs. 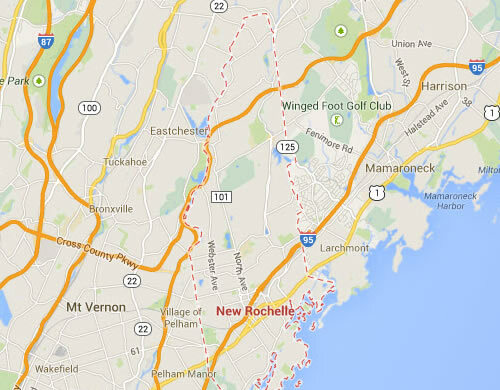 Legal DNA Testing has 3 locations in New Rochelle area to service you for your DNA Testing needs. 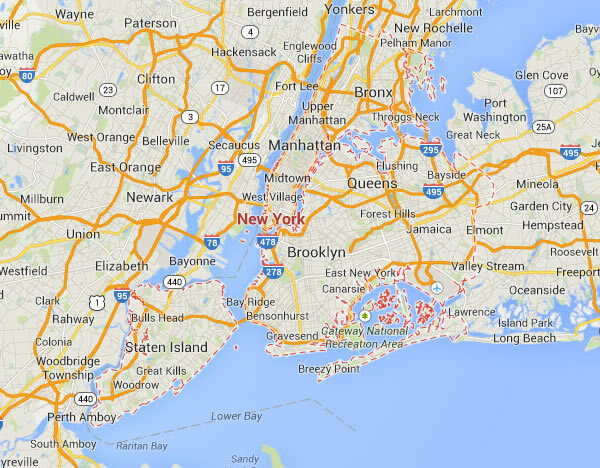 Legal DNA Testing has 4 locations in New York area to service you for your DNA Testing needs. 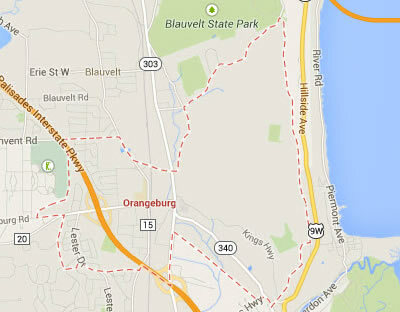 Legal DNA Testing has 4 locations in Orangeburg area to service you for your DNA Testing needs. 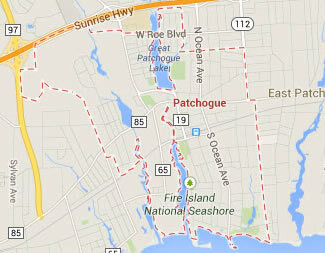 Legal DNA Testing has 2 locations in Patchogue area to service you for your DNA Testing needs. 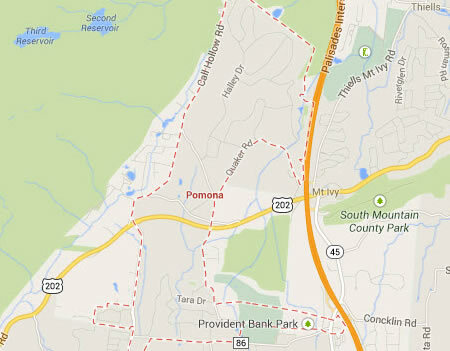 Legal DNA Testing has 1 locations in Pomona area to service you for your DNA Testing needs. 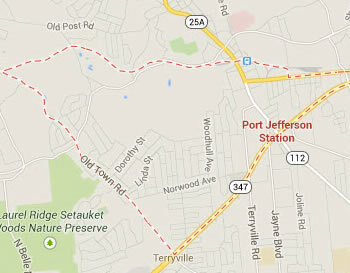 Legal DNA Testing has 2 locations in Port Jefferson Station area to service you for your DNA Testing needs. 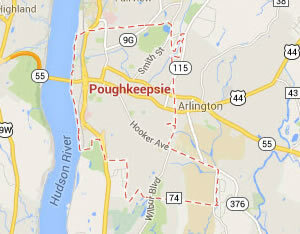 Legal DNA Testing has 2 locations in Poughkeepsie area to service you for your DNA Testing needs. 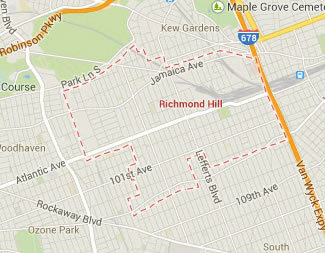 Legal DNA Testing has 4 locations in Richmond Hill area to service you for your DNA Testing needs. 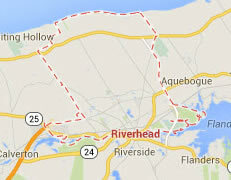 Legal DNA Testing has 1 locations in Riverhead area to service you for your DNA Testing needs. 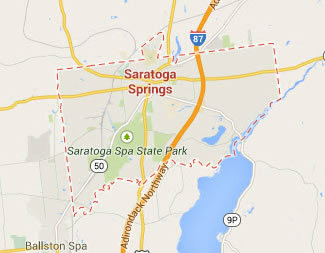 Legal DNA Testing has 1 locations in Saratoga Springs area to service you for your DNA Testing needs. 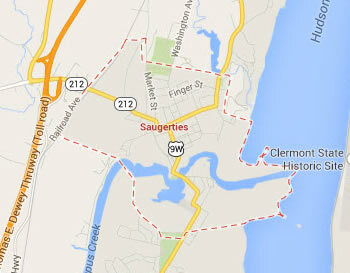 Legal DNA Testing has 1 locations in Saugerties area to service you for your DNA Testing needs. 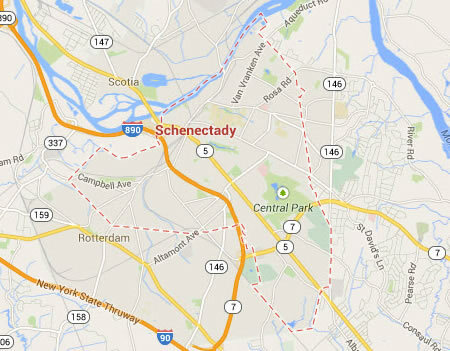 Legal DNA Testing has 2 locations in Schenectady area to service you for your DNA Testing needs. 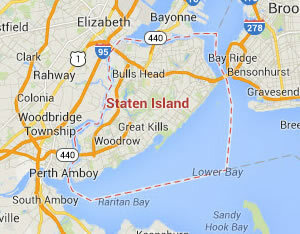 Legal DNA Testing has 4 locations in Staten Island area to service you for your DNA Testing needs. 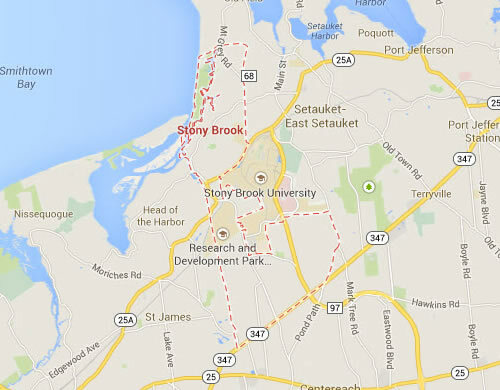 Legal DNA Testing has 4 locations in Stony Brook area to service you for your DNA Testing needs. 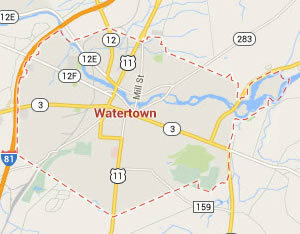 Legal DNA Testing has 1 locations in Watertown area to service you for your DNA Testing needs. 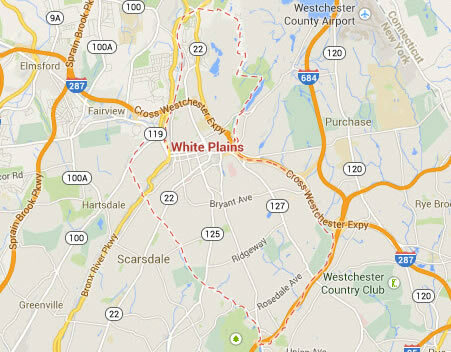 Legal DNA Testing has 4 locations in White Plains area to service you for your DNA Testing needs. 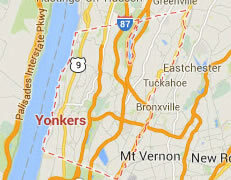 Legal DNA Testing has 4 locations in Yonkers area to service you for your DNA Testing needs.